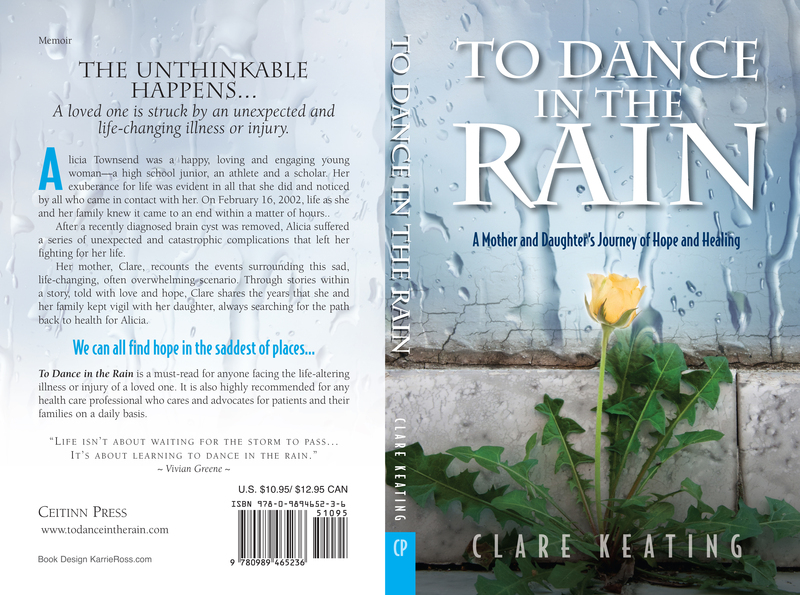 To Dance in the Rain – A Mother and Daughter’s Journey of Hope and Healing was published on May 5, 2014 by Ceitinn Press. 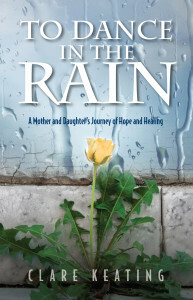 On September 9, 2014 To Dance in the Rain – A Mother and Daughter’s Journey of Hope and Healing won a gold medal in the category of ‘Caregiving’ from The Living Now Book Awards. 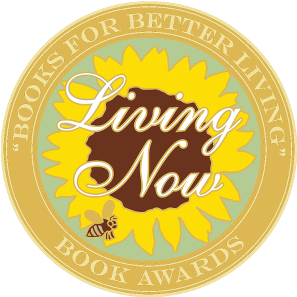 We are as you can imagine thrilled to receive such and award! 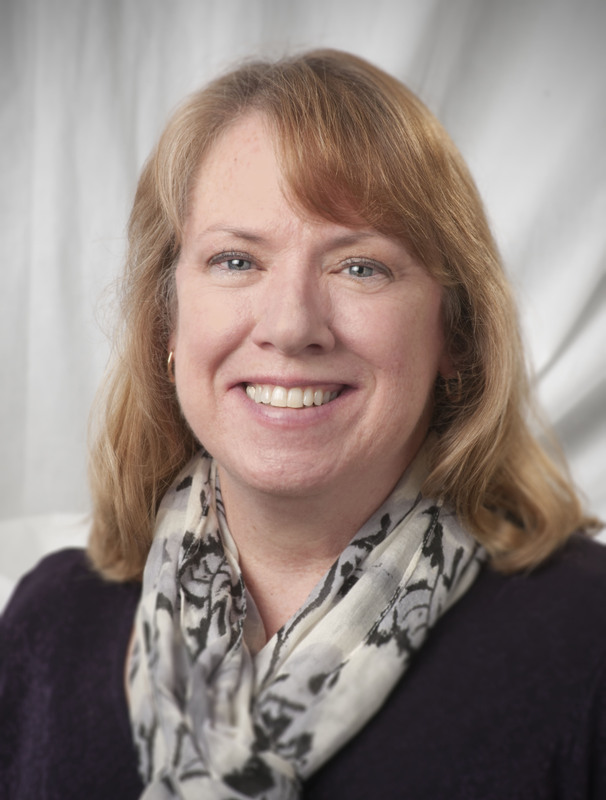 Mercy Center Retreat House Gift/Bookstore – Madison, CT.
Northshire Bookstore – Manchester, VT.
Kindle, Nook, ibookstore, Kobo, eSentral, Oyster, Goodreads, Baker & Taylor, Copia, Gardner’s, Scribd, Flipkart and Ciando. The following review is from Dr. Richard Selzer a renowned surgeon and professor at Yale School of Medicine who retired in 1986, to dedicate himself full time to writing. 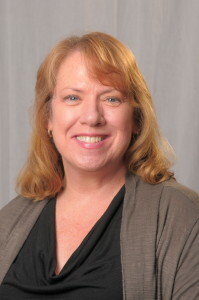 He has written fifteen books and received many literary awards over the years. 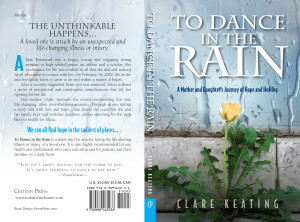 Many thanks for “To Dance in the Rain” It is a wonderful book, made my heart pound in my chest at least a dozen times. I can not imagine a more powerful rendition of a mother’s painful journey through parenthood. It is beautifully written. Congratulations!! An inspirational memoir of Alicia, who fought first for her life and then to get her life back following a catastrophic brain injury, at age 16. 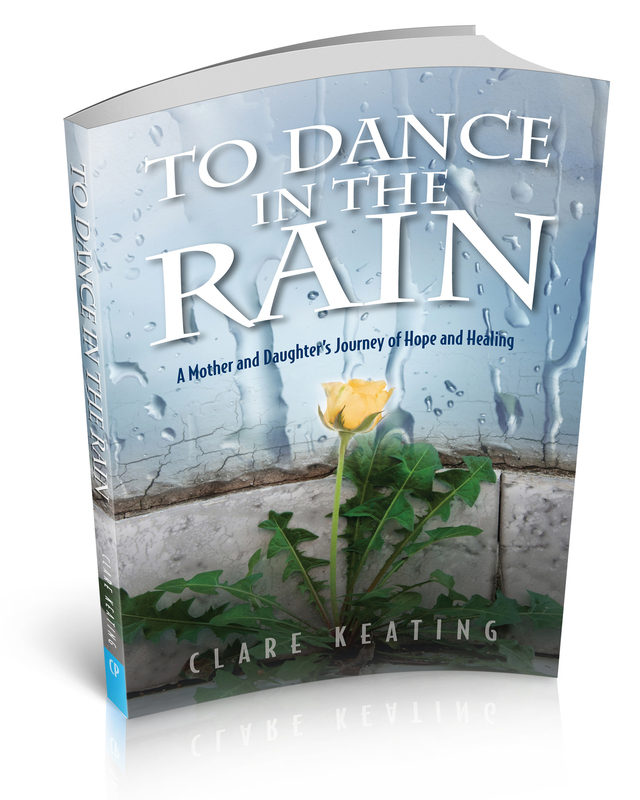 Clare, your story is moving and inspiring and of course full of love and family spirit. You’ve done a solid job of maintaining the line between private and public details. 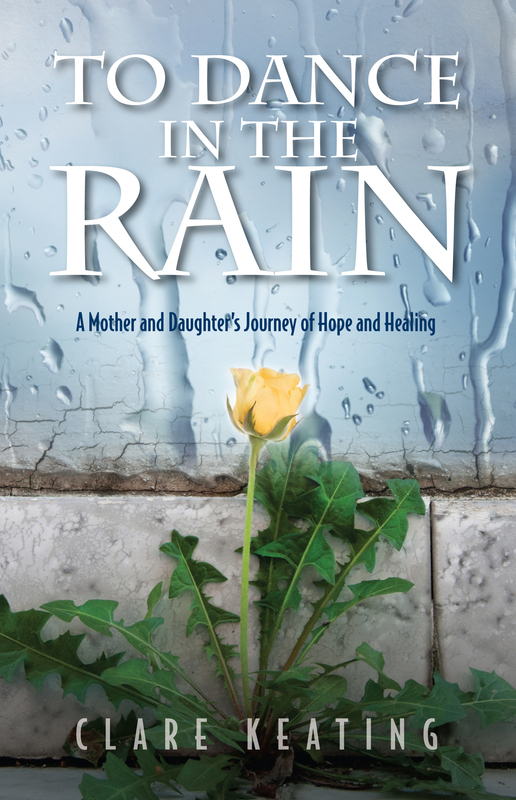 …Alicia’s contribution… adds a fascinating insight into her perceptions and experiences after her life became another life entirely. 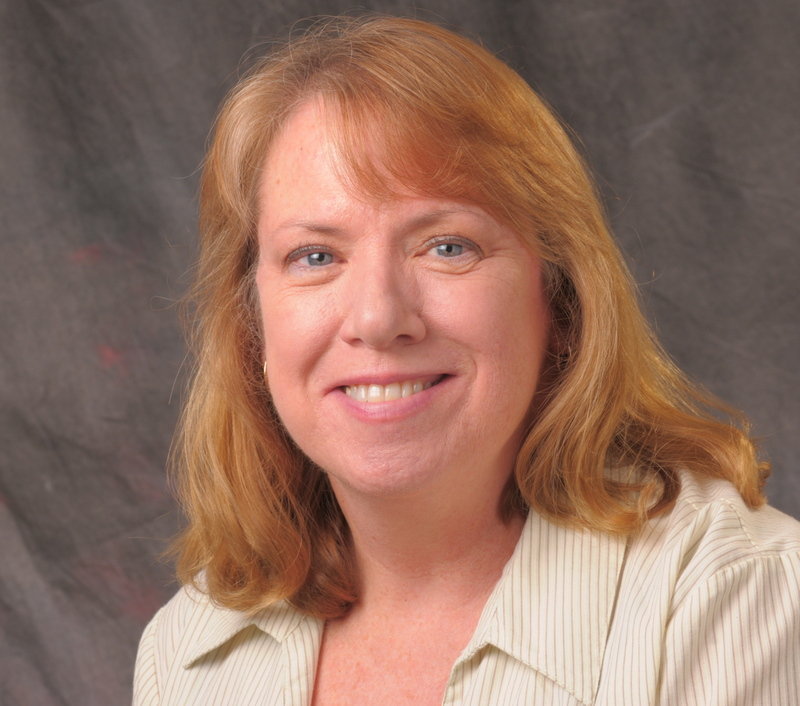 You’re a fine writer with a compelling story and I believe and eager audience awaits your book. I started reading your book last night, and could not put it down. I finished it around 12:35 AM. It is absolutely stunning!! What a gift you and Alicia have given to all who will be blessed to experience this amazing and beautifully written story. Thank you so very much. I also don’t remember ever starting a book at night, no matter how good, without eventually falling asleep before finishing it. Not so last night!!! St. Mary’s Hospital Book Signing and Reception with Clare Keating R.N. Alicia and I visited the 8th grade classes at The North Canaan Elementary School on Tuesday the 20th. I presented a class on ‘The Amazing Brain’ – Why our brain’s are so awesome, and how to keep it that way’. We discussed anatomy, physiology and safety issues as well as the importance of making good decisions in order to keep ourselves healthy. We had a lively Q&A session with the class; Alicia and myself believe we all learned a lot during our time together. Alicia and I had a wonderful time on Monday evening with the Aphasia Support Group that meets monthly at the Zion Lutheran Church in Waterbury. To Dance – full cover 300.jpg, front cover 300.jpg and To Dance 3D cover – 300jpg available upon request.